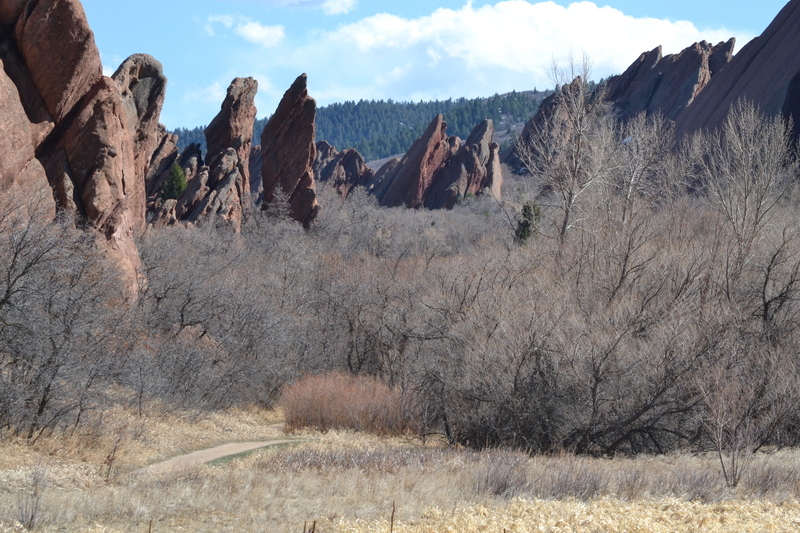 Hiking in Colorado’s Roxborough State Park amongst the big, red rocks. We just moved to Denver a few months ago and this was one of the first places we visited. We loved the trail that we took and the fact that the kids got to borrow walking sticks from the visitor’s center. I hope to return in the spring and try one of the many other hikes.